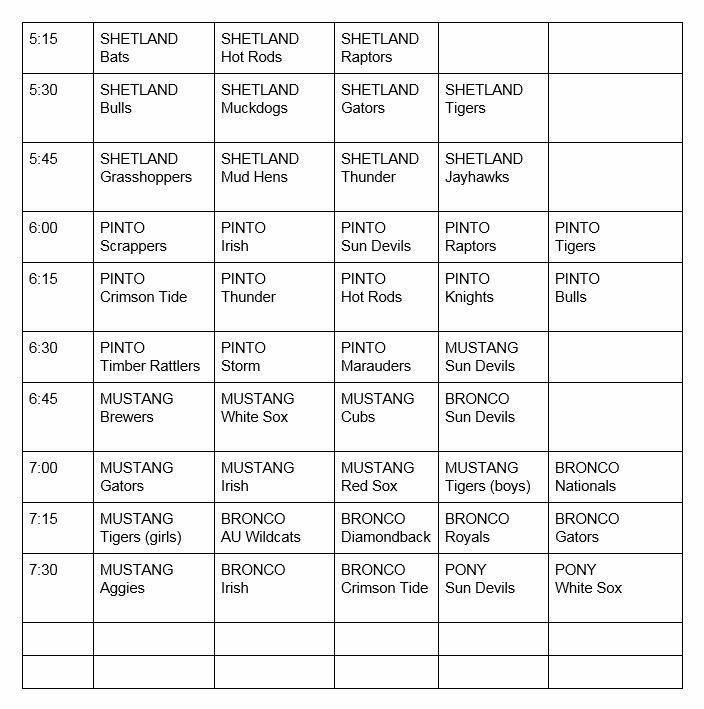 Please find attached the picture time schedule for April 26th. 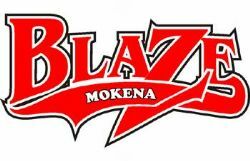 Please try to have your team at Mokena Elementary School 10-15 minutes before your scheduled time. 1. The order forms are NOT due on April 5th, they are due on April 26th, which is picture night. They were supposed to change that on the forms for us, but did not. The team parents or coaches were informed of this and were supposed to pass that information along. 2. In the past, we've asked each player to sell 5 items-which typically total more than $100 (items we sold were around $20/$25 each). We understand that asking to sell 12 cards is a lot but the total is $120, not that much more than we had asked for in the past. First practices start next week so each player has 3 weeks to sell these. 3. The fundraiser is super easy to sell: It is a $10 card you buy and then for the rest of the year -every time you Buy One Large Pizza, you get One Free! If you order 10 large pizza's you get 10 FREE! Even if someone uses it one time, they will get their money back! These cards can be used in all of the surrounding Illinois counties and Indiana counties. In the past we were limited to about 15 stores in all of Illinois and Indiana. 4. Please keep in mind, that the fundraiser helps keep this organization alive...it helps pay for the field usage (we pay the Park District to play on all fields), keeps the fields maintained (we pay for the majority of field maintenance-not the Park District), helps pay for uniforms, trophies, batting cages, instructional clinics, equipment, lights at the field, the picnic/parade, All-Star t-shirts and trophies and the Scholarships we have. We are a Non-Profit and rely on the registration fees, sponsorship's and fundraising to keep the organization afloat. 5. The fundraiser is utilized as an option for those who do not have or want to spend $50 for the buyout -they ask neighbors, friends, family and co-workers to help their child play a sport. 6. If someone does NOT want to participate in the fundraiser after all, they can write BUYOUT on their order form and turn in a check for $50 made payable to MBSA on picture night. 7. Coaches should have gotten information from their coordinator for each player (address, phone number, allergies, etc) and this information should have also included whether or not the player is Buy Out or Fundraising. If you do not have that information, please feel free to contact me: Lisa at . 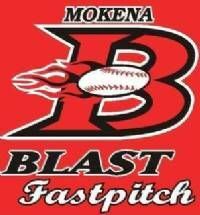 MBSA’s mission is to provide a first class baseball and softball organization for the youth of all talents in the Mokena community. The mental, physical and social development in baseball and softball as well as teaching life lessons in sportsmanship and teamwork are top priorities. Through remarkable baseball and softball experiences that create lifetime memories, MBSA’s goal is to contribute to positive youth development in the community and to inspire kids to be outstanding athletes and excellent baseball and softball players. Click HERE for more information on how you can help the MBSA by becoming a sponsor.